This high quality camping equipment by Napier is an ideal solution for travelling , camping, picnics, or beach trips - these products will quickly transform your vehicle into a comfortable home away from home. 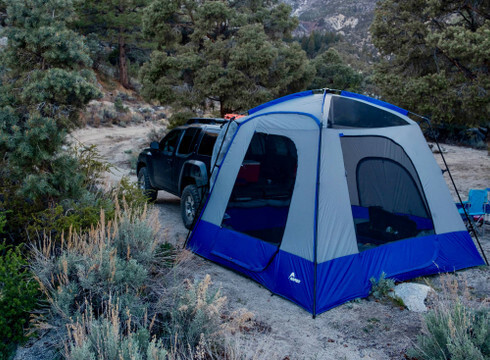 We offer a range of products including compact and lightweight awnings that can be attached to the back of the vehicle, as well as spacious tents that offer ultimate comfort while camping. Whatever car you choose to drive to your vacation destination - be it a small hatch or a full-size SUV or minivan - you can find a tent or cove for an enjoyable camping experience.